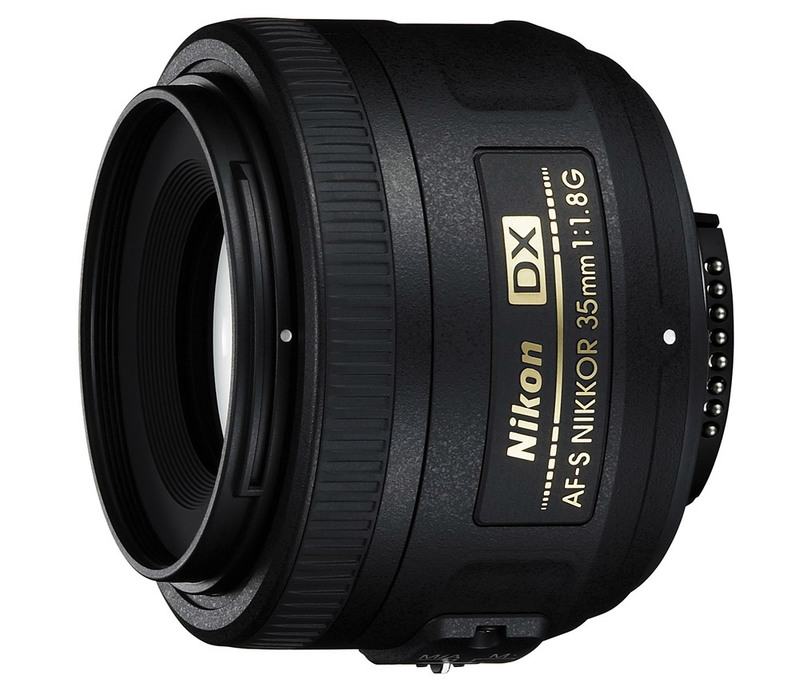 This entry was posted in Hot deals and tagged Nikon AF-S DX 35mm F1.8G lens deals/ cheapest price, Nikon lens deals on April 30, 2015 by admin. 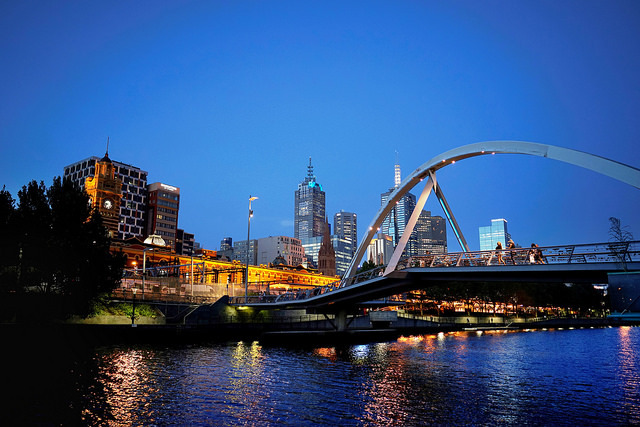 This entry was posted in Zeiss Lens and tagged sample images, Zeiss Batis 25mm F/2 Lens, Zeiss lens rumors on April 30, 2015 by admin. This entry was posted in Zeiss Lens and tagged sample images, Zeiss Batis 85mm f/1.8 lens, Zeiss lens rumors on April 30, 2015 by admin. 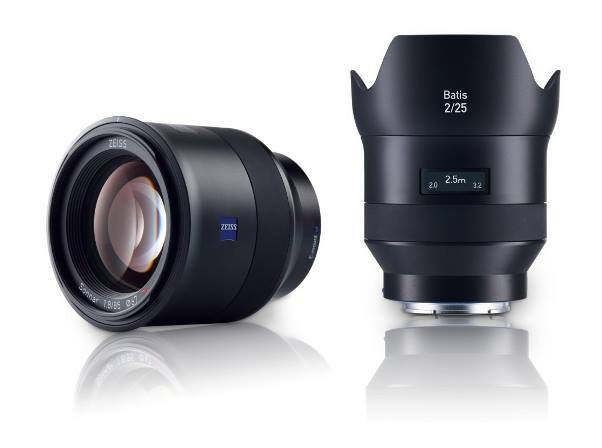 This entry was posted in Zeiss Lens and tagged Zeiss Batis 25mm F/2 Lens, Zeiss Batis 85mm f/1.8 lens, Zeiss lens rumors on April 29, 2015 by admin. 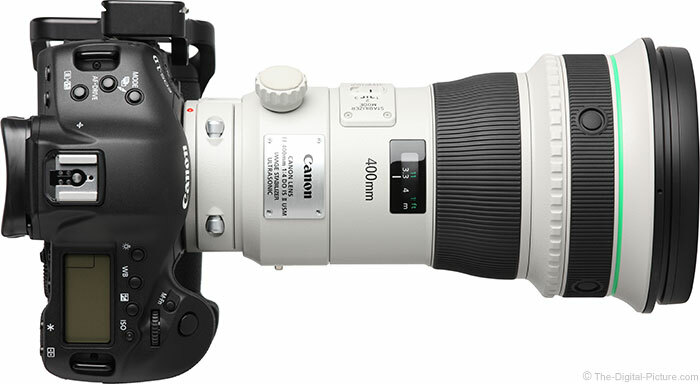 Bryan Carnathan has just posted a review of the brand new Canon EF 400mm f/4 DO IS II USM lens. 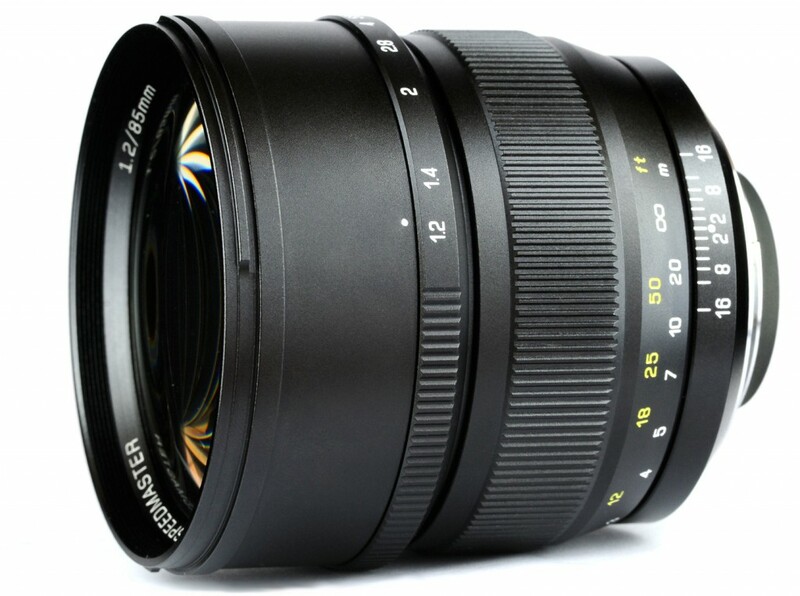 It is an ultimate lightweight, hand-holdable sports and wildlife lens and is one of the overall best-performing telephoto prime lenses available. 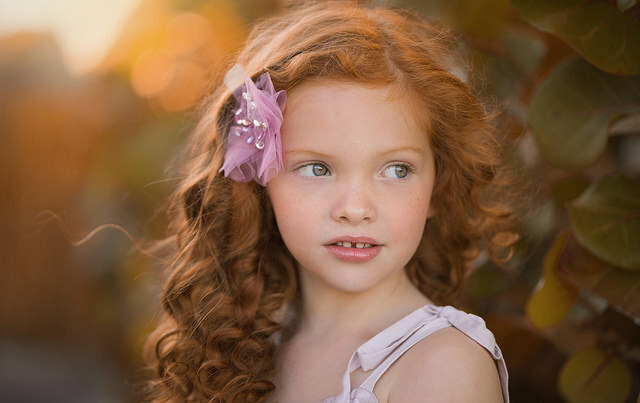 This entry was posted in Canon Lens and tagged Canon EF 400mm F4 DO IS II USM, Canon lens review on April 29, 2015 by admin. 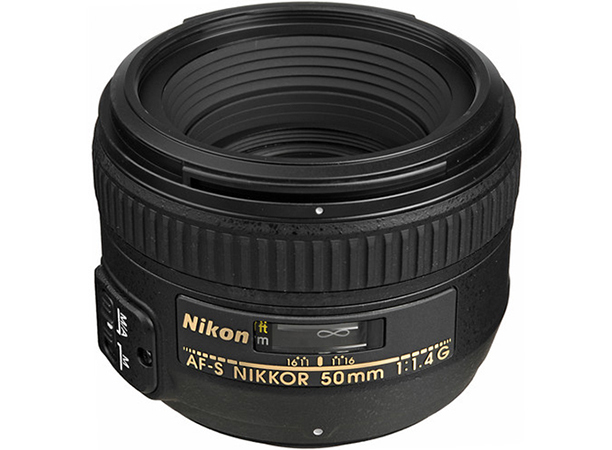 This entry was posted in Hot deals and tagged Nikon AF-S Nikkor 50mm f/1.4G deals/ cheapest price, Nikon lens deals on April 28, 2015 by admin. 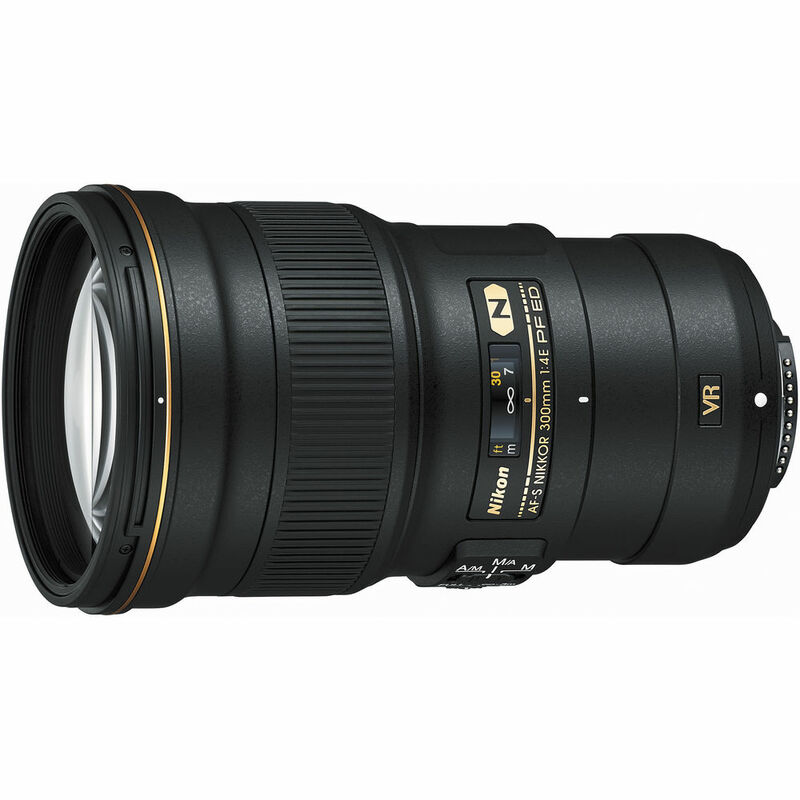 BuyDig (99.3% positive ratings) has a great deal on Nikon AF-S Nikkor 24-120mm F4G ED VR lens for only $599.99. Reminder: it is Manufacturer refurbished. 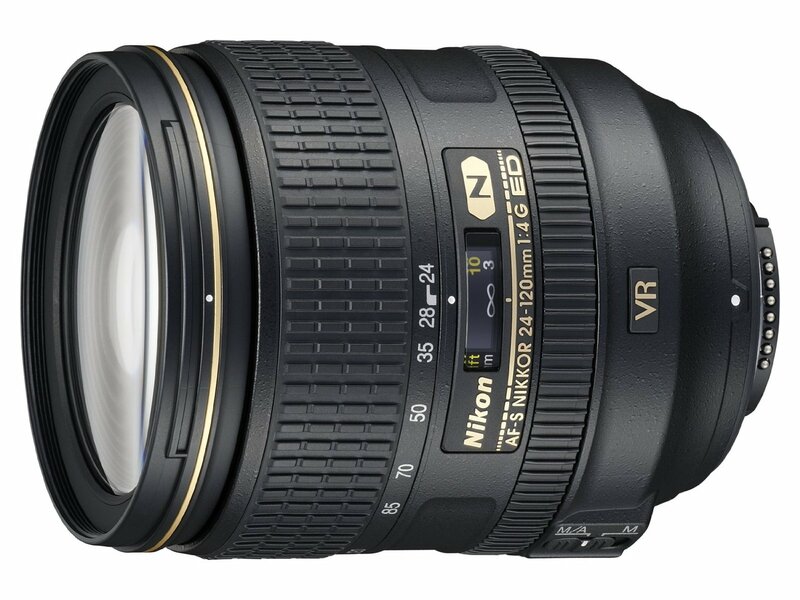 This entry was posted in Hot deals and tagged Nikon AF-S NIKKOR 24-120mm f/4G ED VR deals/ cheapest price on April 27, 2015 by admin. 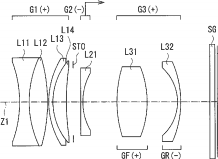 This entry was posted in Sony Lens and tagged patent, Sony lens rumors on April 27, 2015 by admin.